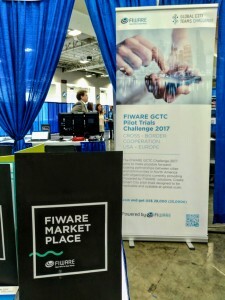 The FIWARE Community is thriving at global scale and one of the most significant footprints is the participation at the Global City Teams Challenge (GCTC) Expo (August 28-29, 2017 – Washington DC) led by the U.S. National Institute of Standards and Technology (NIST). 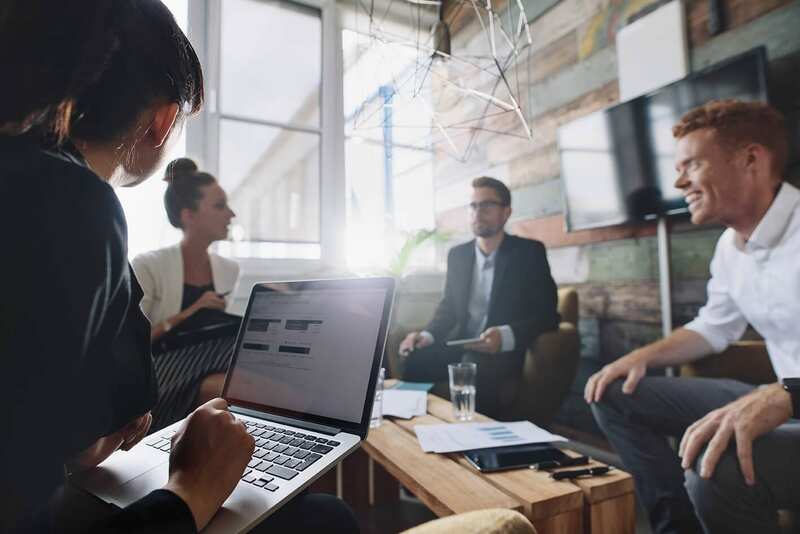 GCTC enables local governments, nonprofit organizations, academic institutions, technologists, and corporations from all over the world to form project teams to work on groundbreaking Internet of Things (IoT) applications within the city and community environment. 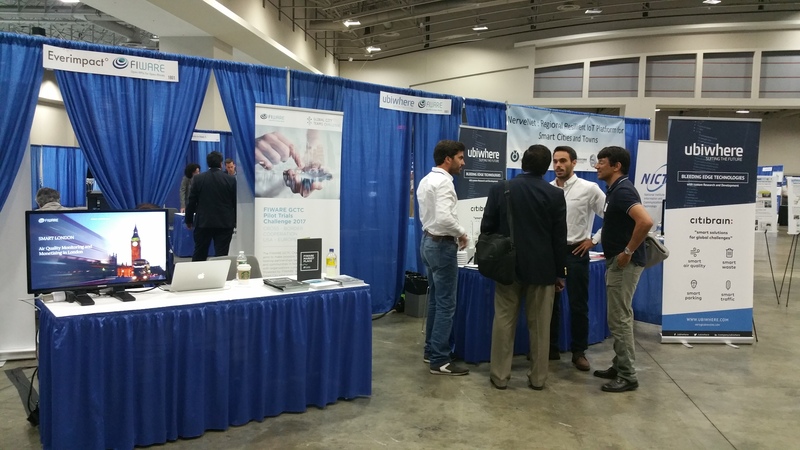 Since the program launch in September 2014, GCTC has recruited and incubated over 160 projects with participation from over 150 cities and 400 companies/organizations from around the world. With the support of FIWARE Mundus, the 2017's Expo counted with the participation of the FIWARE Foundation as well as a numerous team of Powered by FIWARE companies (including Ubiwhere, TeamDev, Everimpact and HOPU) that had the opportunity to showcase their offers and achievements and engage with U.S. stakeholders. 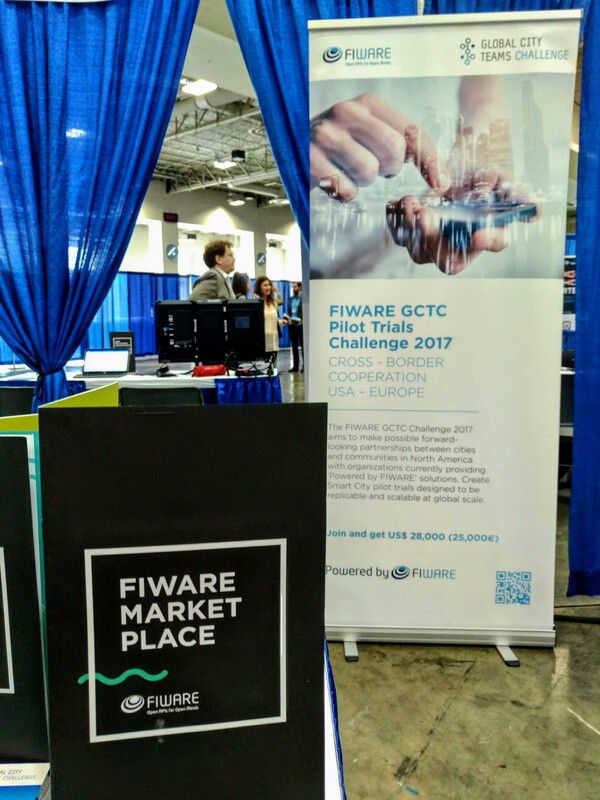 To reinforce the commitment of FIWARE as an official partner of GCTC, Jose Gonzalez (FIWARE Mundus) announced during the Plenary Session the release of the FIWARE GCTC Challenge 2017. An ambitious competition to achieve forward-looking partnerships between cities and communities in North America with organizations currently providing solutions based on FIWARE. Teams will need to propose an agreed development plan with the candidate city, local government, or metropolitan area. This plan shall include technical issues, as well as the potential regulatory and administrative resources to be committed by the involved parties. Together, they should meet the technical know-how, the administrative drive and the resources to design, implement, field test and deploy an application that fulfils the objectives of this challenge. 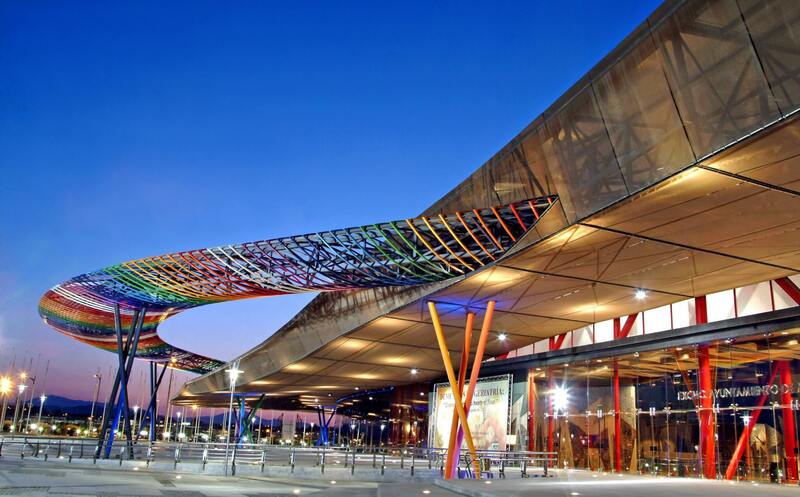 Several cities already raised interest in starting Smart City pilot trials after seeing examples through SMEs presentations that are replicable and scalable at global scale.